If you coudn’t tell from my post yesterday, I have been feeling a lot of nostalgia and inspiration lately. 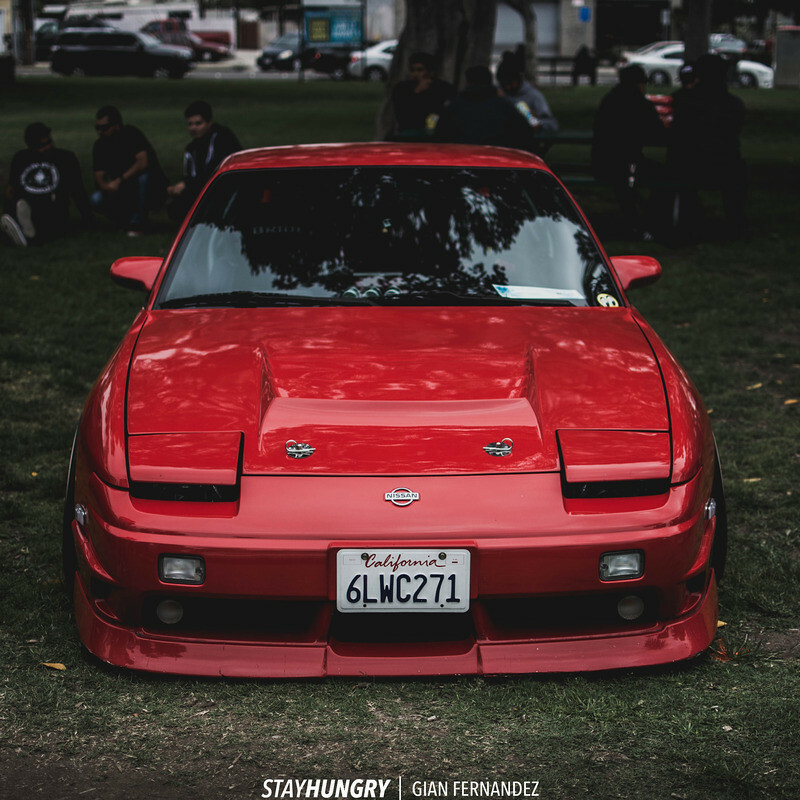 I’ve been enjoying and appreciating my S13 more than ever, which is a bit strange since I’m driving and working on it less than I ever have. Funny how things work sometimes, isn’t it? 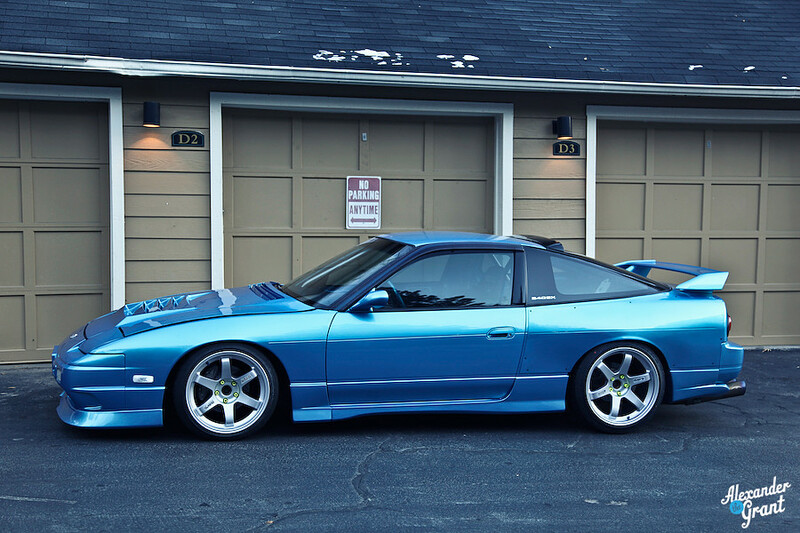 In an effort to harness this automotive motivation, I thought it might be fun to list the top ten 180SXs that have influenced my builds over the years (Note: When I say 180SX, I mean the S13 hatchback. I get it- some of these cars were not actual 180SXs, etc.) 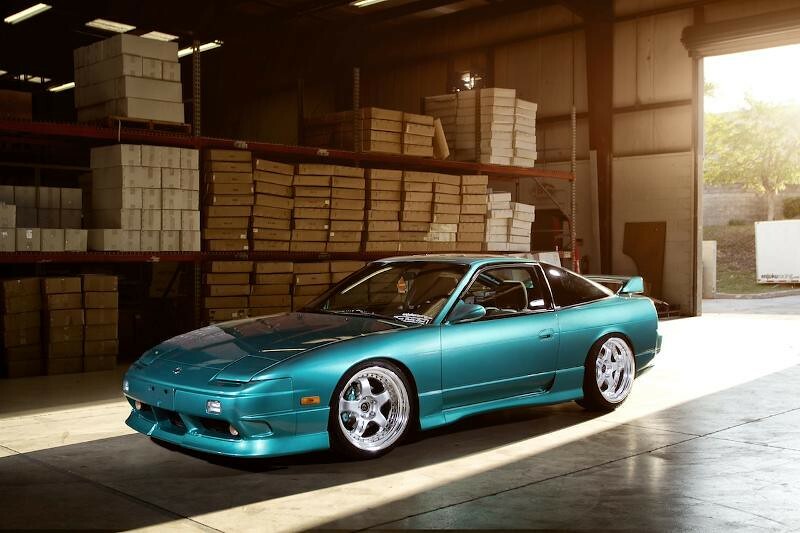 I am longing for the days of long-term, in-depth builds- logging in every morning to see who made progress on assembling their car and who posted a new photo on their blog. Things have changed in the last eight or nine years and I think they’ve slowly moved towards hasty posts on Instagram with little written content. The trends come and go, and I don’t see many people building S chassis cars with the same principles and tastes I was brought up on anymore. There are definitely still high quality and period correct cars out there, but I feel their numbers are dwindling. With that being said, here are the top ten 180s that have influenced my car over the years- in no particular order. My intent was to only include cars located outside of Japan. Car status: Partially complete in the PNW under new ownership. I think just about everyone knows who BH is at this point. 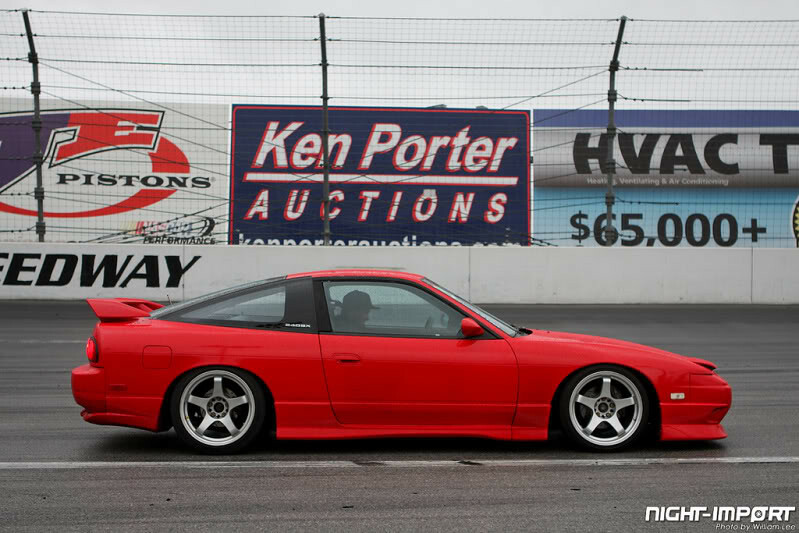 Brian began building his 180SX on the heels of his excellent interpretation of a zenki S14 in late 2008, right around the time I had purchased my S13. 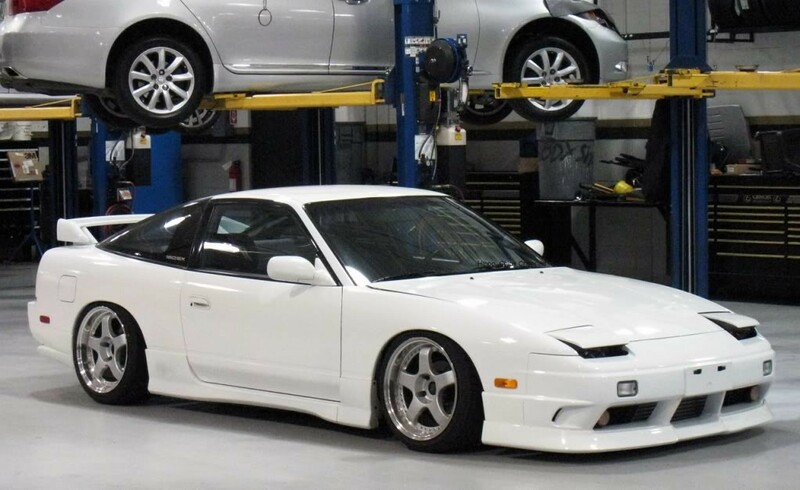 This car had a massive influence on the direction I chose to take my car during the winter of 2009-2010, ultimately being one of the biggest factors that pushed me to go with kouki 180SX aero. BH was always hilarious on the forums and maintained an awesome blog with updates posted as he made progress on the build. He was always a big supporter of my car through the years, and I am proud to call him a good friend today. We finally met in person at Final Bout II back in 2015 and have stayed in touch ever since. Brian’s car had it all from an interior and exterior standpoint. When you step back and look at it, our parts lists are pretty similar. All of the coolest stuff! Car Status: Part out and sold, current status unknown. Jase’s Hot Road laden beauty was another car that still inspires me to this day. There aren’t a ton of photos of it floating around, but the ones I do have saved are just too cool. 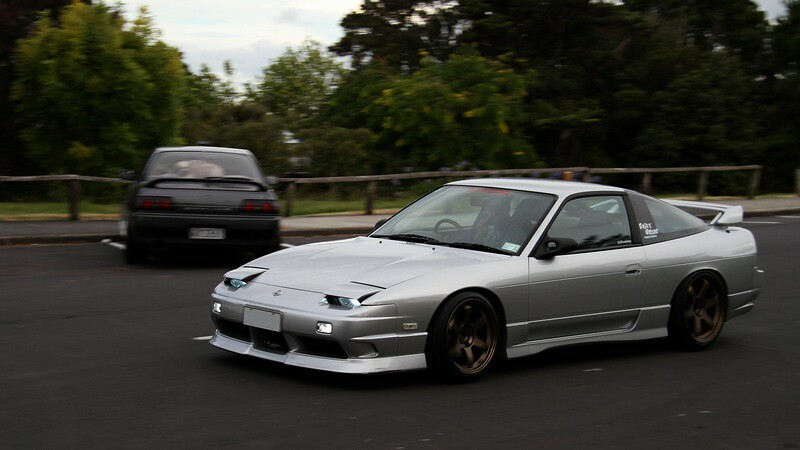 Bronze Volk TE37s, NeXt Miracle Cross Bar, Bride Zeros, Hot Road aero… the list goes on and on. I used to stare at this car for hours, dreaming of one day owning a Hot Road kit back when they were more or less unheard of in the USA. Always a favorite blog to check for build updates back in the day. Car Status: Still owned by Alex, undergoing new aero and paint. 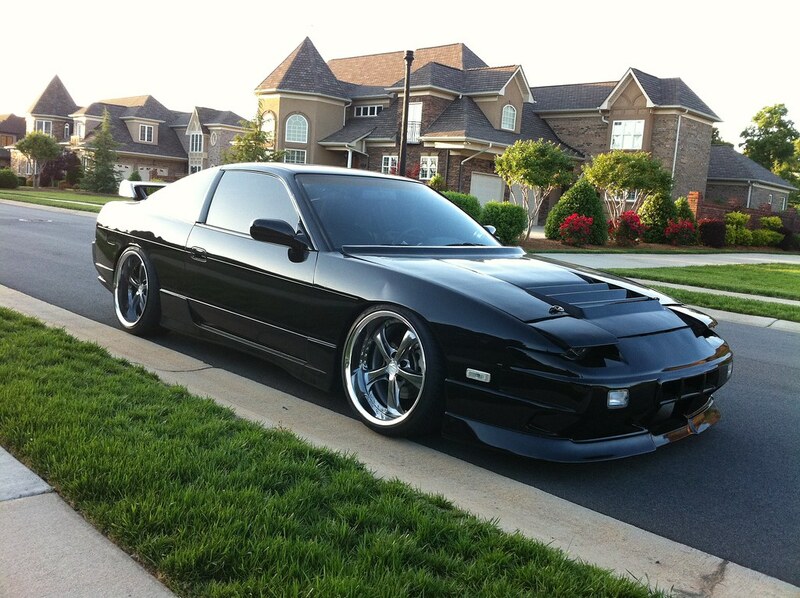 Alexander’s car was and still is one of the best put together 180s in the USA. I’ve always loved the color of this car, and I think BH would have to agree with me. It’s such a unique color that pops so well. 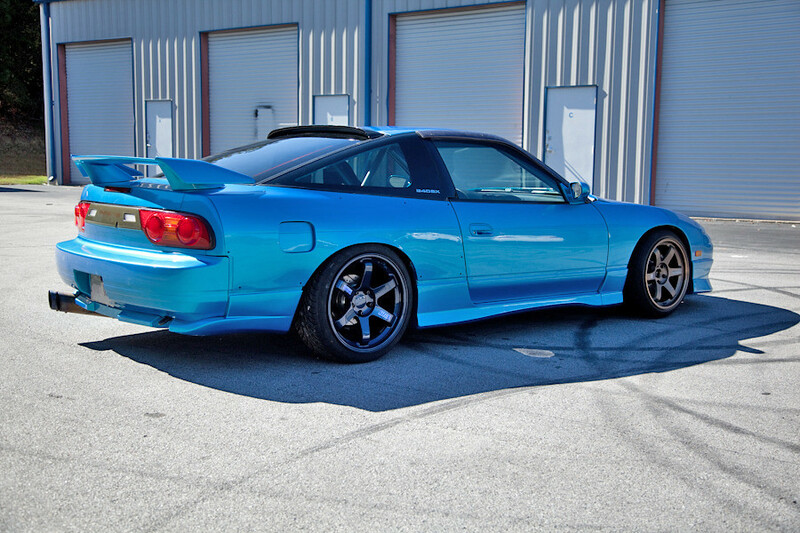 I loved it with kouki 180SX aero both when it was midnight purple and later after it was sprayed blue due to an unfortunate run-in on the street with someone that left their pickup truck in neutral, if I remember right. The GT-1 iteration of the car was also excellent. Alex painted his white TE37 silver while I was waiting for my silver set to be built in Japan- great minds think alike! 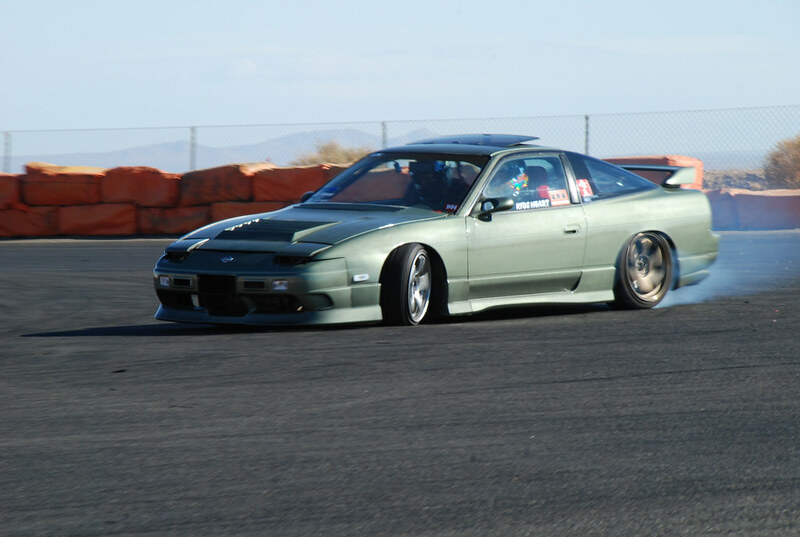 I had the pleasure of meeting Alex in person and to watch him do some drifting at Import Alliance back in 2011. Super nice dude and a beautiful car! 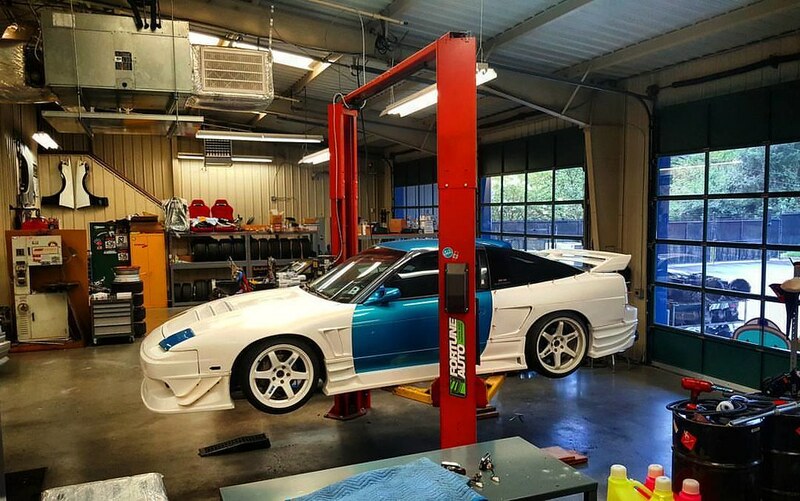 It’s really cool that Alex still has this car and is currently working on some updates, including new aero from Car Modify Wonder. I can’t wait to see it come together! Car Status: Part out and sold, briefly rebuilt by second owner, current status unknown. 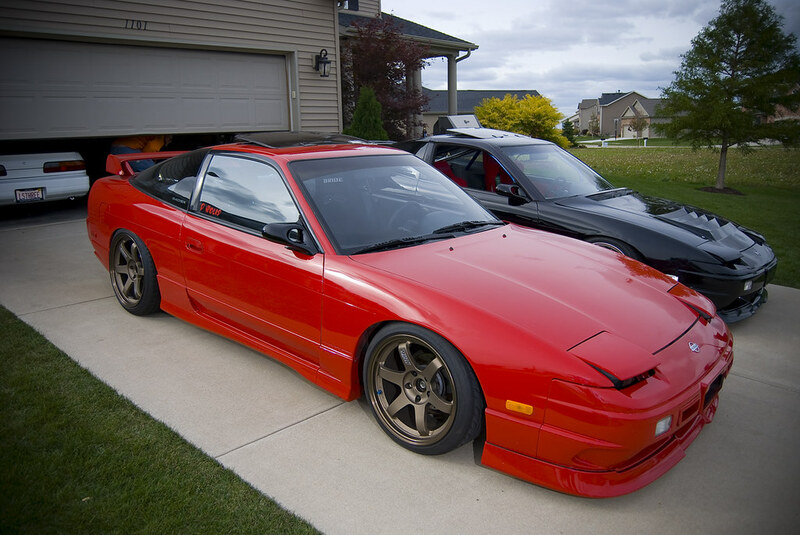 The brothers from C’s Garage also built a couple of cars that blew me away during the first years with my S13. 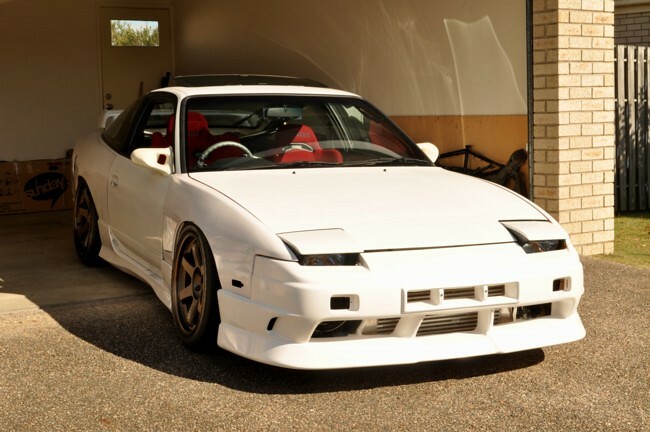 Their blog updates were awesome and it was inspiring to see such awesome cars being put together in someone’s garage. 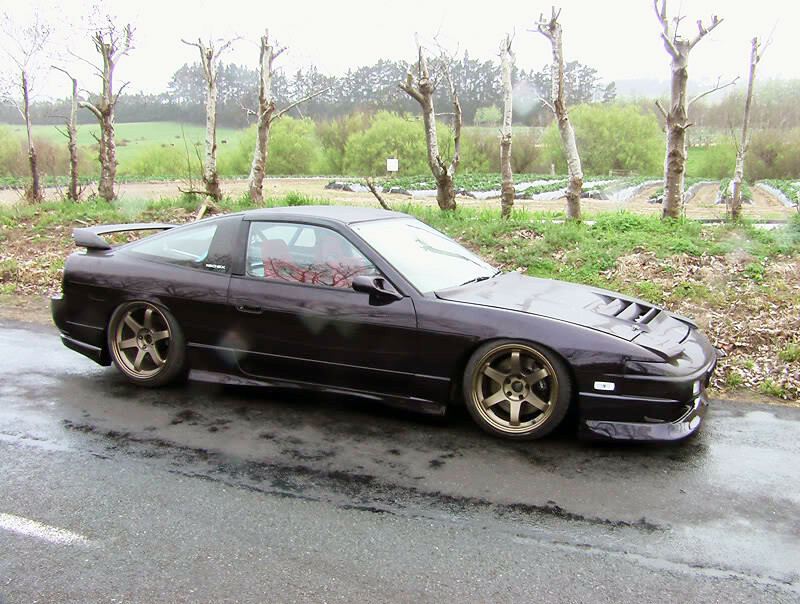 Watching Adam’s car transition from a stock kouki 180SX to a purple Hot Road clad beauty was super motivating. 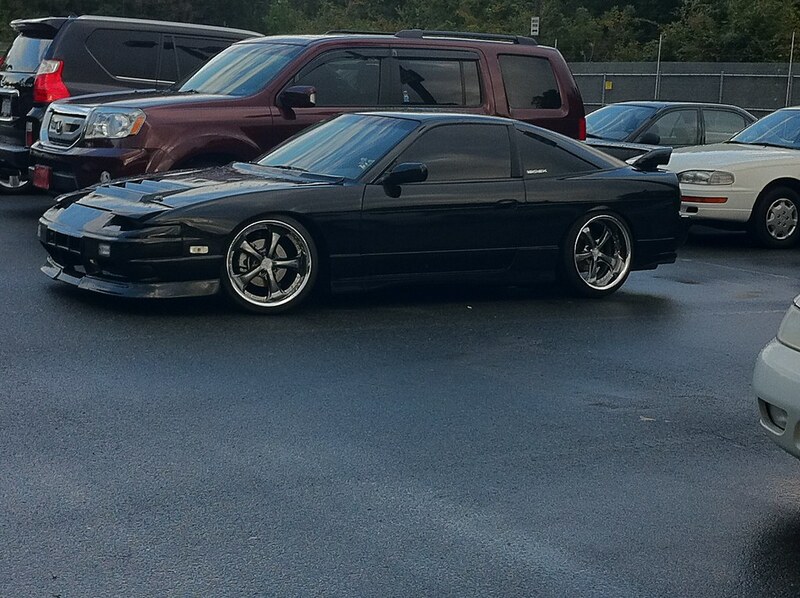 Yet another example of a beautiful 180 sitting on bronze TE37s. Car Status: Partially parted out and sold, current status unknown. Colin’s car is another one of the Zilvia greats- specifically the black one. 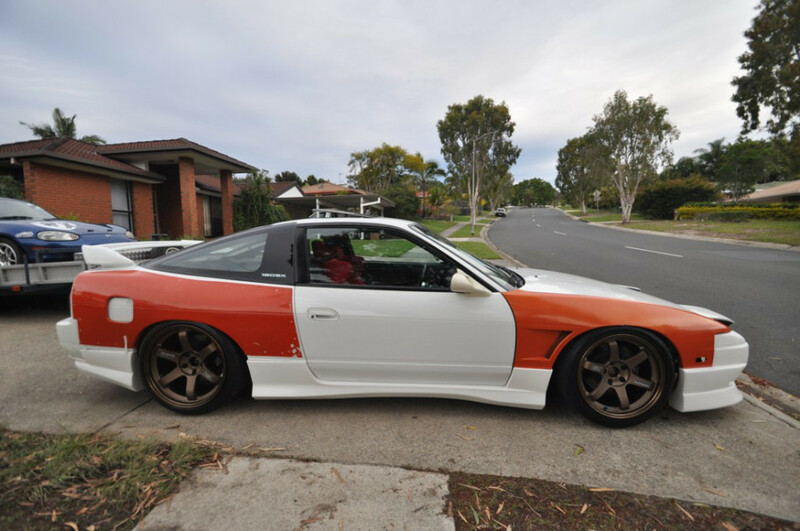 he owned a nice white kouki 180SX prior to this as well, and was instrumental in continuing the Kouki 180SX Aero Threads on Zilvia. Without his bold creation of a third installment of the thread in defiance of the moderators, who knows how things would have turned out. I’ve always appreciated the simplicity of Colin’s cars, as well as his taste in wheels. It looked great on both the VSKFs (for Koguchi vibes) and the Blitz 03s. 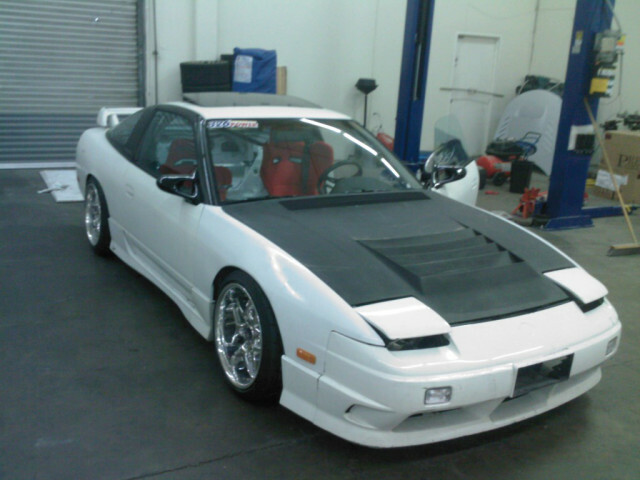 I really wanted to get his Koguchi Power hood back when he sold the car, but it just wasn’t in the cards at the time. 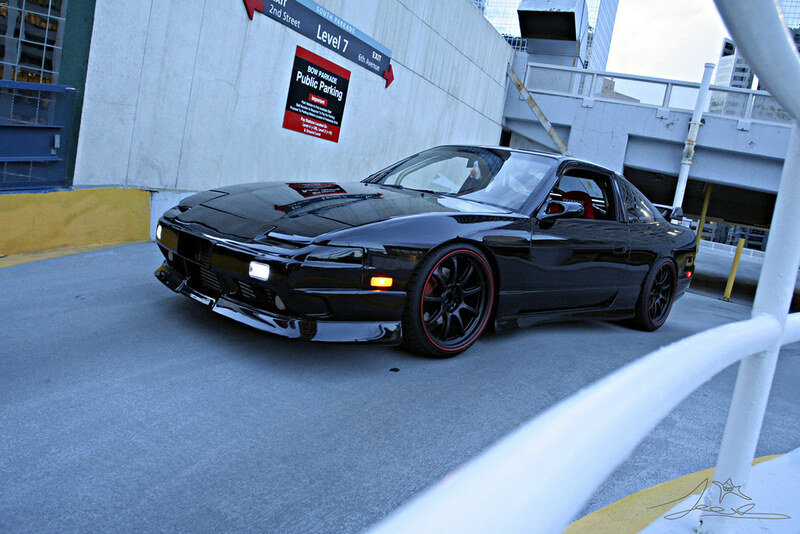 Unfortunately, I found that all of the photos of the black car are essentially broken thanks to the recent Photobucket shenanigans. 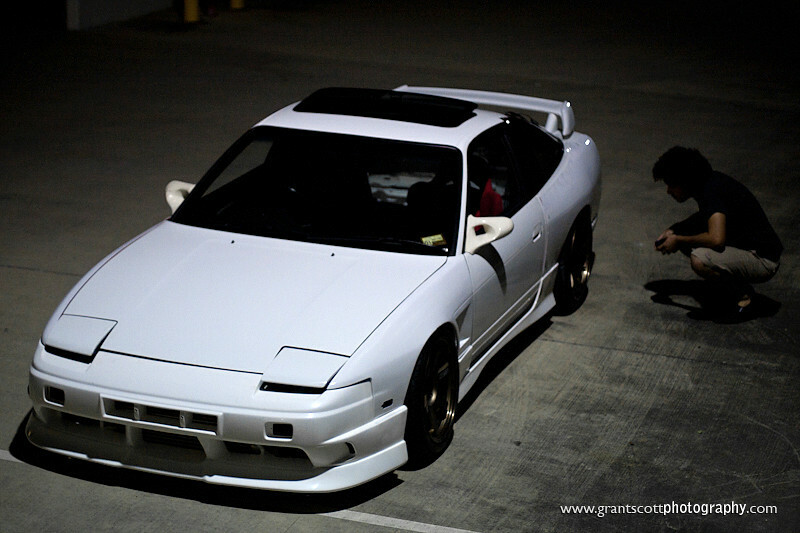 I did find a couple old photos of his white car on my hard drive that I saved many years ago though of his white Sil80 prior to converting it to full kouki 180SX aero. Thankfully, I still had Colin’s number and was able to text him for some photos of the black car. Thank you sir! Car Status: Stolen and recovered, then parted out. Current status unknown. 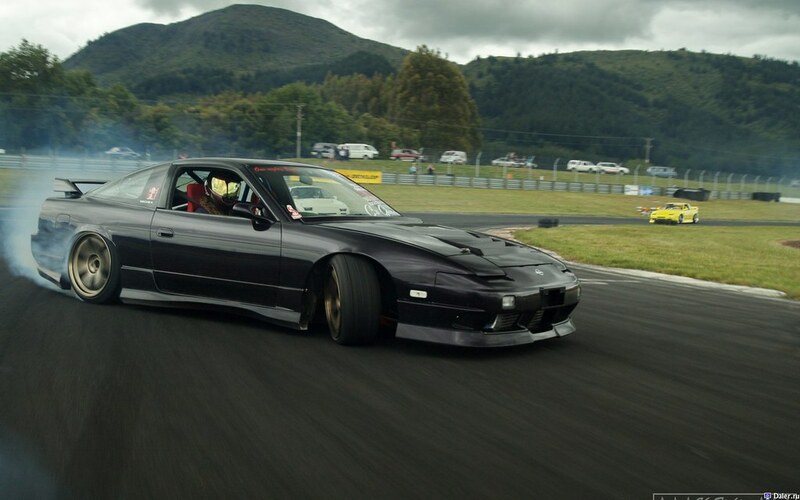 Olly is another guy from New Zealand that built an amazing car. He always had great taste and flawless execution which was inspiring to me. I think this car when it had the Hot Road aero and XT7s was amazing- so clean! I really enjoyed watching the progress of this car over the years when it was still around and Olly seems like a very nice dude based on our internet exchanges over the years. Jeev’s car really did a number on me and still does to this day. 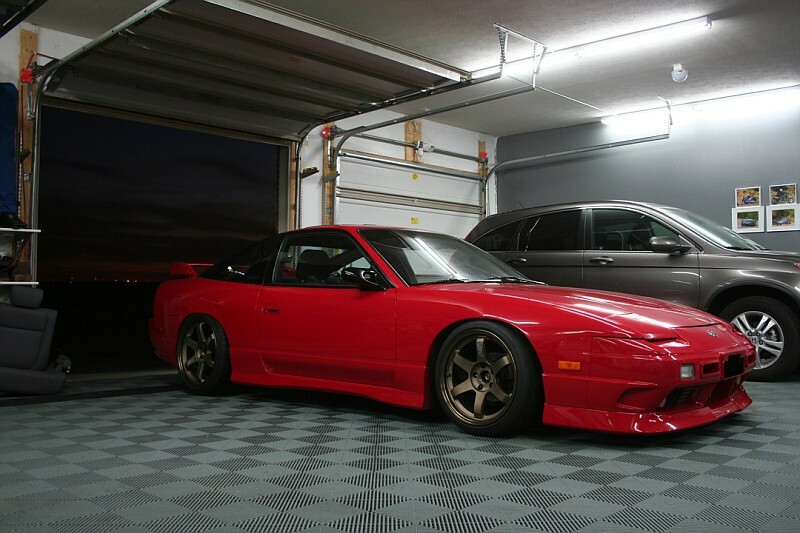 What an AMAZING garage built 180SX. I’ve loved every iteration of the car and saved many images of it over the years. 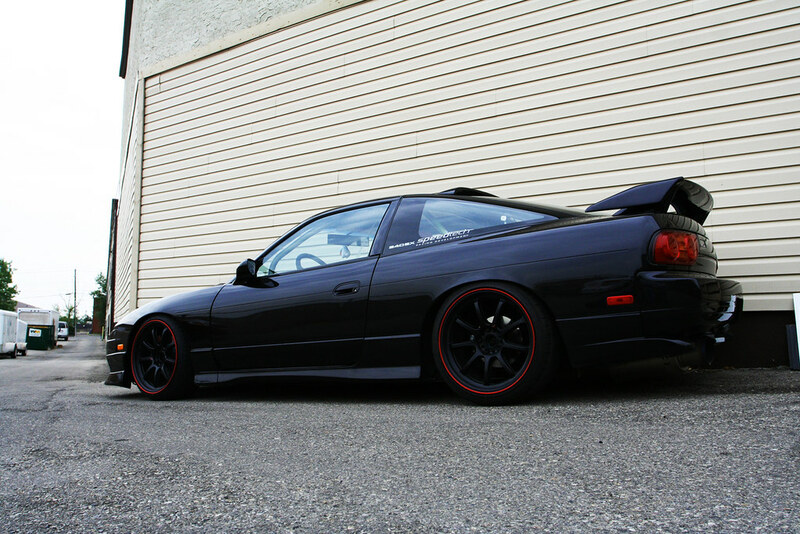 This car was one that really pushed me to go kouki 180SX aero shortly after he painted it black/dark purple. 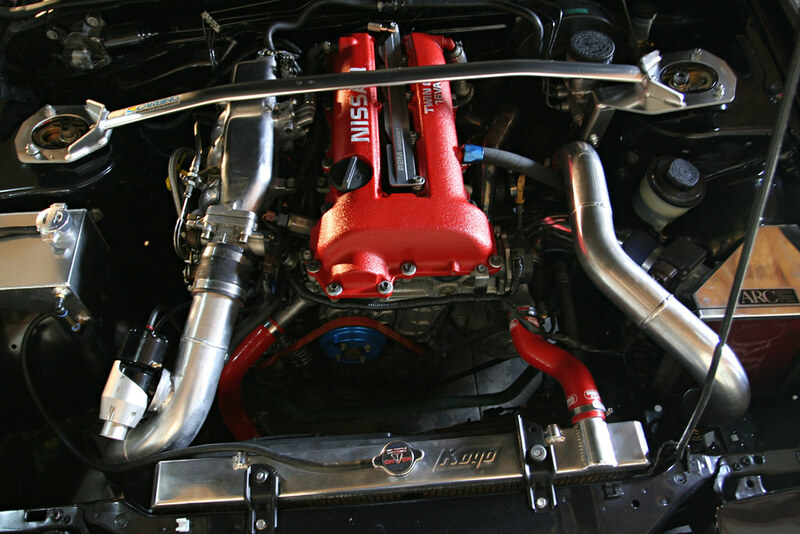 I even not-so-subtly ripped off his wrinkle red valve cover. Jeevs is still very active in the garage today, albeit it mostly with his Porsche projects. I believe this car is currently torn down to a bare shell on a rotisserie as he works to prep it for dedicated road racing and time attack use. He’s a super driven and passionate guy, so I am sure the 180 will see the road again even better than it was before. 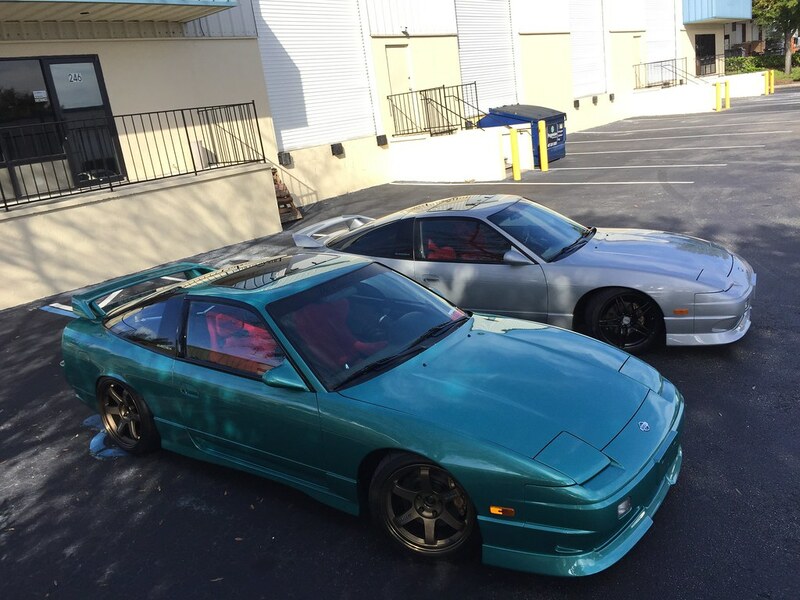 Brett might just be the owner of two of the cleanest 180s in the United States, if not the entire world. I remember being a bit skeptical when he posted photos of his teal car being prepped for paint on Zilvia back in 2011, but that skepticism was misplaced. 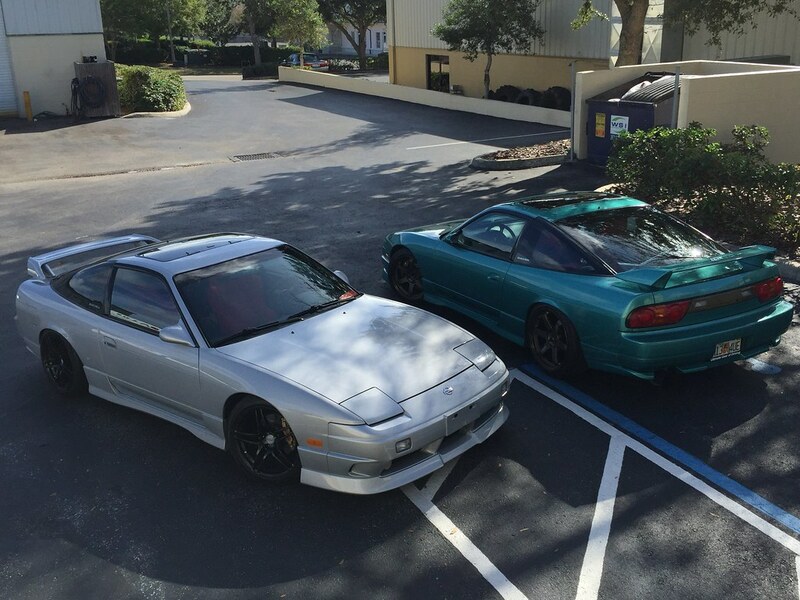 Both his silver car and teal car are the cleanest S13 hatchbacks I have ever laid eyes on. The attention to detail is absolutely unreal and completely blows my car out of the water. Brett is an OCD hoarder in the best possible way. I had the pleasure of meeting Brett and seeing his cars in person when I went to Florida for work back in 2015 I believe- unreal! 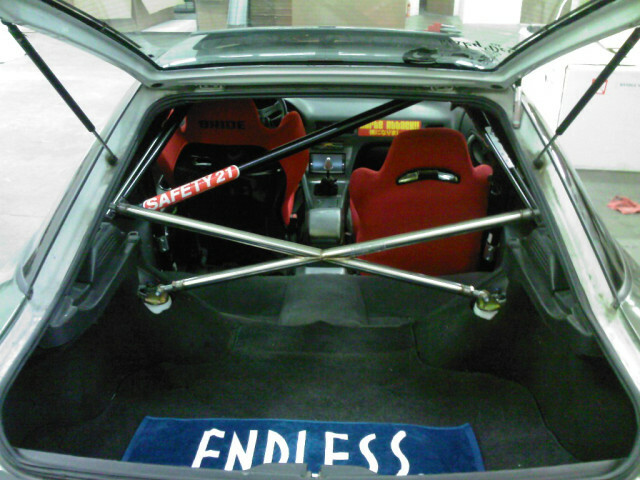 He also owns a super nice supercharged AE86 to boot. Car Status: Still owned by Antoine, looking better than ever! I’m not sure how many people will remember this car as it’s really pretty simple, but that’s why it had such a huge impact on me. 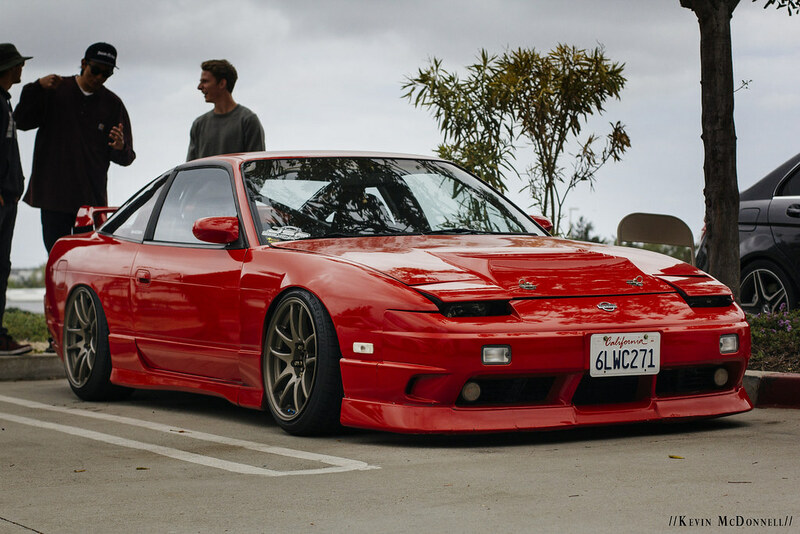 I remember Antoine had a dark maroon car he was building prior to this that got rear ended and totaled shortly after he got all of the kouki aero on the car and his post on Zilvia was heartbreaking. 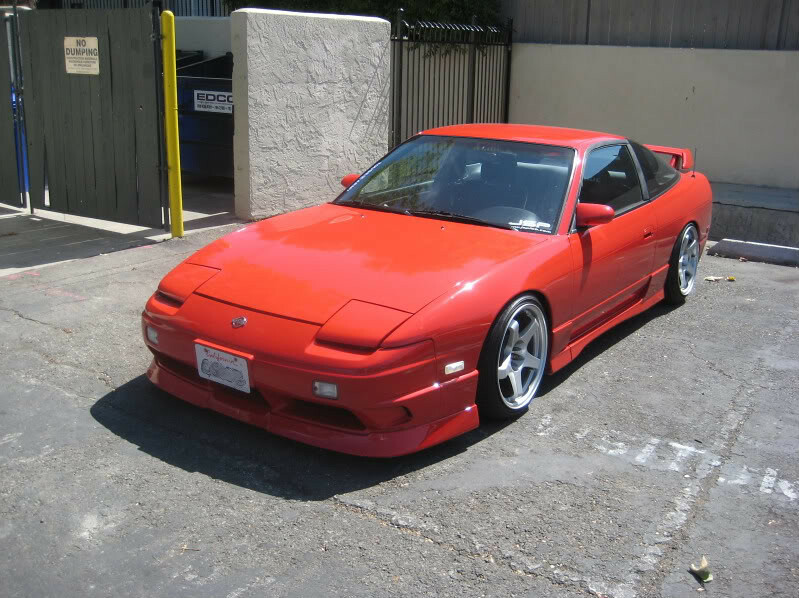 He picked up another chassis though and painted it bright red, which I was always jealous of. We were building our cars around the same time and his taste and forum etiquette were always inspiring to me. Great style! The car is currently sporting a set of bronze 17/18 CR Kais that look amazing. 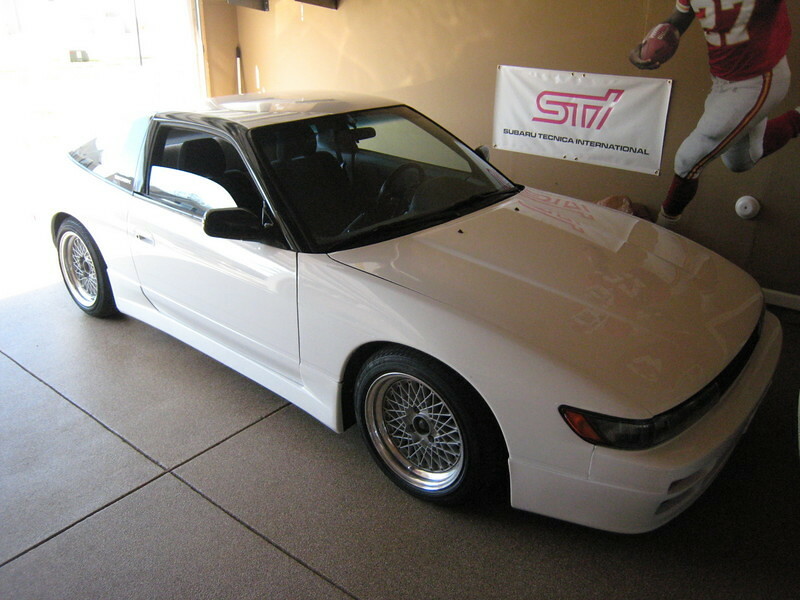 Antoine’s car is a great example of what someone on a budget can accomplish if they keep at it and take their time. He didn’t have super expensive wheels or anything like that in the beginning, but his patience has paid off big time. I believe the car is also KA-T now if I am not mistaken! Very well done, both back in 2010 and today as well. This car should come as no surprise here as Kyle was and has remained one of my best friends. Kyle bought this car from a gentlemen named Nikolay out in Washington. 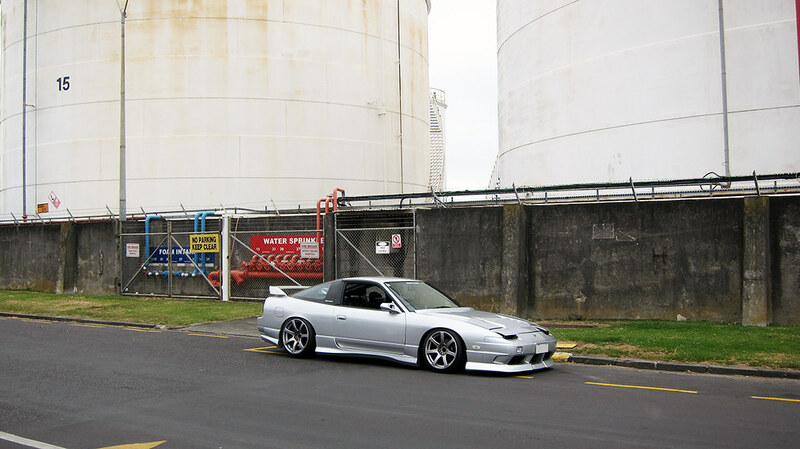 Nikolay built this as a daily driver and also had a tan widebody car he used for Formula Drift that also was pretty influential to me back in my early years with the car. Kyle and I spent a fair amount of time tinkering on this car and I enjoyed watching the updates and improvements he made to it. It was and still is a great example of how to build one of these cars in a subtle and timeless manner. You’ll notice that all of these cars are very similar to each other as well as my car today. Each of these builds was inspirational in molding my car into what it has become and I really enjoyed them over the years. 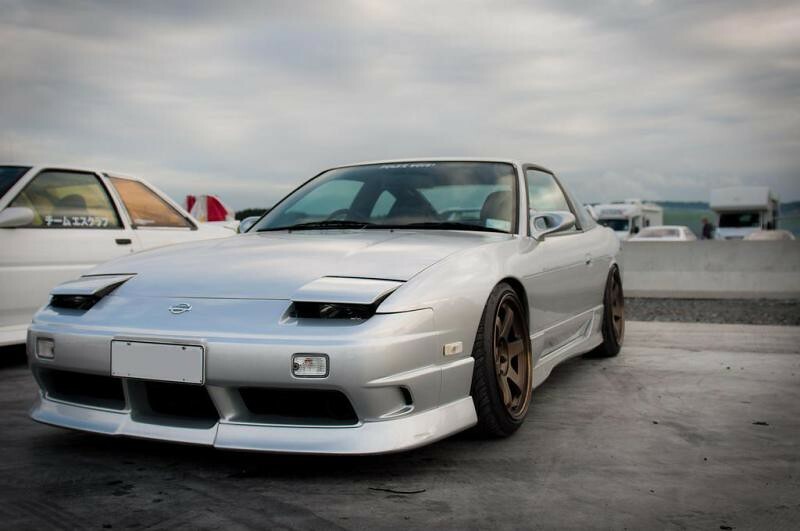 It’s sad that the majority of them are gone now, but hopefully their legacy will live on as a blueprint for how to build a proper 180SX. I should mention that this is not a comprehensive list, nor is it mean to inclusive of the best examples of these cars existing today. These are merely cars that had a big impact on my build back in 2009 or so and the years that followed. Hopefully you enjoyed it! Too cool! Makes me want to build another one. Please keep this up! You should Gilberto! I hope life is treating you well man. Shoot me a text or something sometime! Cheers Olly, I am glad you saw it! I hope life is treating you well these days man. Oh man, this is incredible! 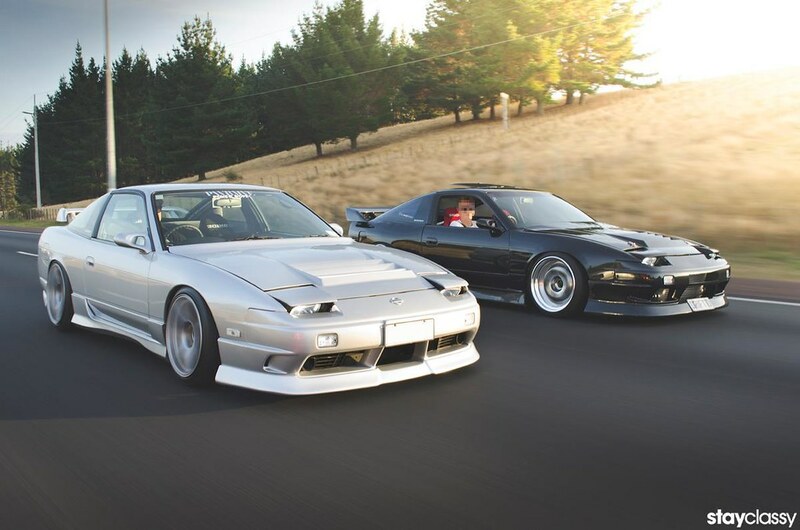 This definitely inspires me and makes me want to build another one of these cars! 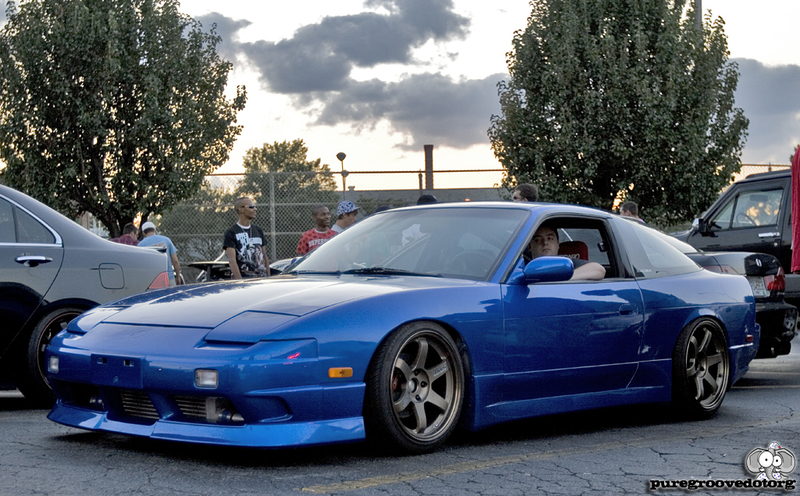 I’m not sure if you remember mine but it was a Daytona Blue kouki with red Recaros and bronze TEs. My Zilvia handle was “ScottMan” and the car was in Athens, GA. I loved a few of these back then but some of them are new to me. Great post! Scott! 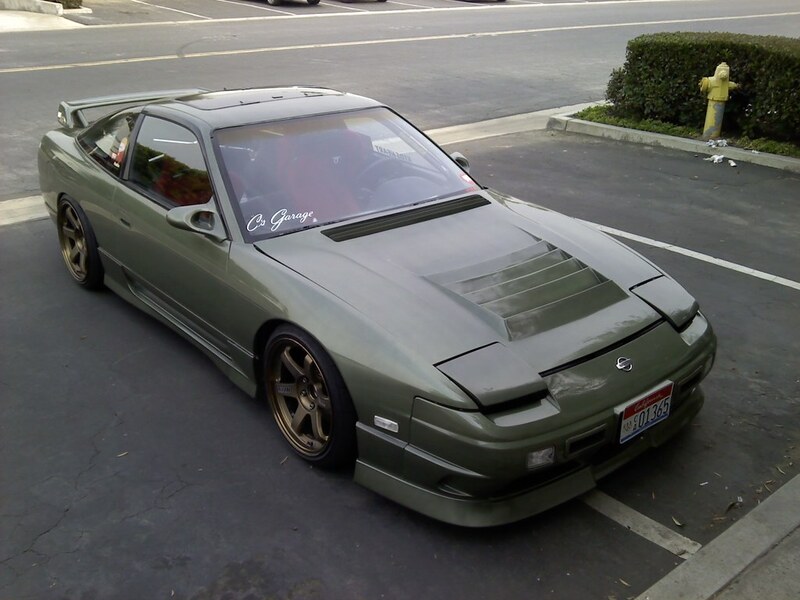 Your car was one of the very first S13s I saved photos of a month or two before I had even bought my S13. Honestly, I found a couple shots of it on my hard drive when making this post and nearly included it, but I didn’t know as much background about the car as I did some of the others so I decided not to. Your car is still one of the best IMO- I definitely have fond memories of it! Not many people were doing it like you did at the time. I am really glad you stopped by and left a comment! I think you sold it around 2009 or so, right? Thanks, Damon! I appreciate the kind words! 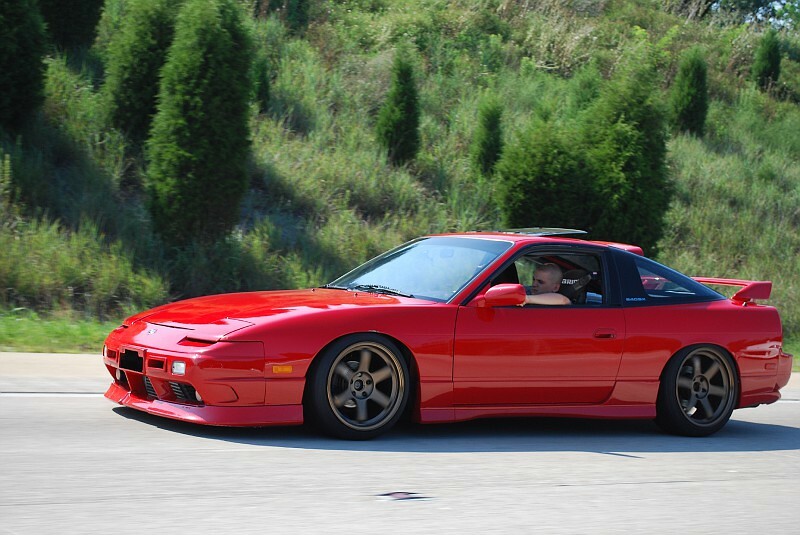 Yeah I did a small part-out then did a trade in about 2009 for an FD RX7 that I swapped an LS6 into. Then a tree fell on it. Haha. Now I have a low-mileage E46 M3 that’s mostly stock and a 4Runner that I built for off-road stuff. The guy who bought it was big into drifting (pro maybe?) and ran a magazine so he did a few articles on the re-build of that car and last I heard it was t-boned and totaled in a traffic accident. I learned a lot from that car and would love to build another one a little better if I ever get the chance. One thing that was a little different on my car was the Chuki skirts. 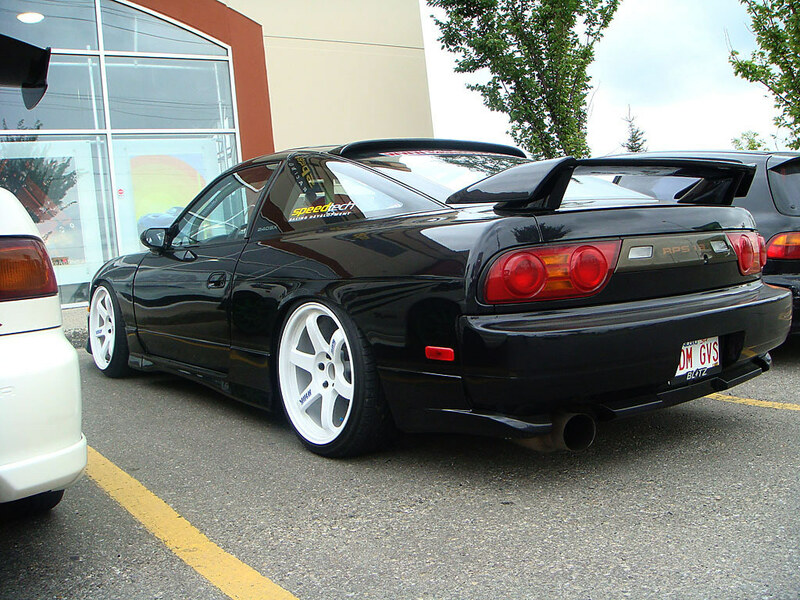 I always liked them better than the Kouki skirts and I think it was different enough to look “original”. The cars on this list are incredible though! They all look so mean but also timeless. Dang, I remember that photo! So cool. I agree that the chuki skirts look great- I almost did the same thing last year after ditching my Hot Road aero but ultimately chickened out, haha. Sad to hear the car met its demise. Would love to see you build another one! Hit me up if you ever do.